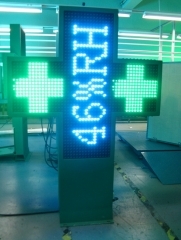 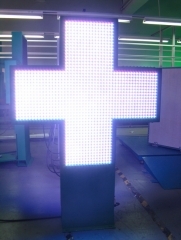 Usage: LED pharmacy cross is a very effective visual message display for hospital, pharmacy, medicine store and other applications, fundamental to be always present and to signal one's own presence to the customers and the whole city. 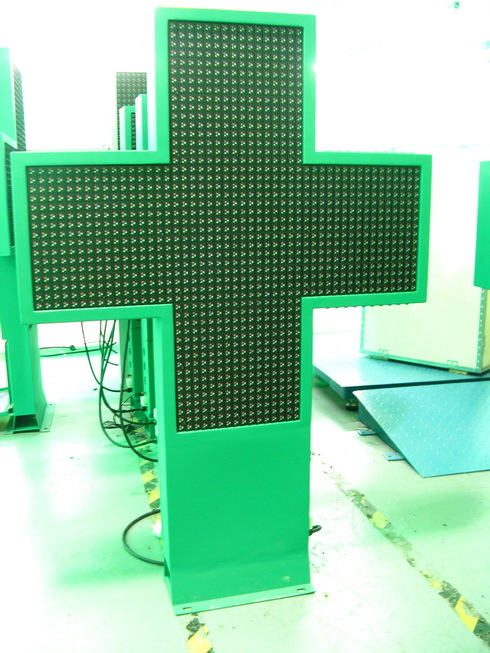 Being visible even from great distance and provide an effective communication through the alphanumerical, and / or graphic display is indispensable for a modern pharmacy.Pharmacy cross is a lot more of a bright sign: Is a system that allows to communicate with the potential customers and the all ship, an installation that confirms further the professionalism of a pharmacy and moreover is an informative tool that gives back an important service to the community.Cross operator controls it by infrared remote, also you can update the content into the cross sign by computer. 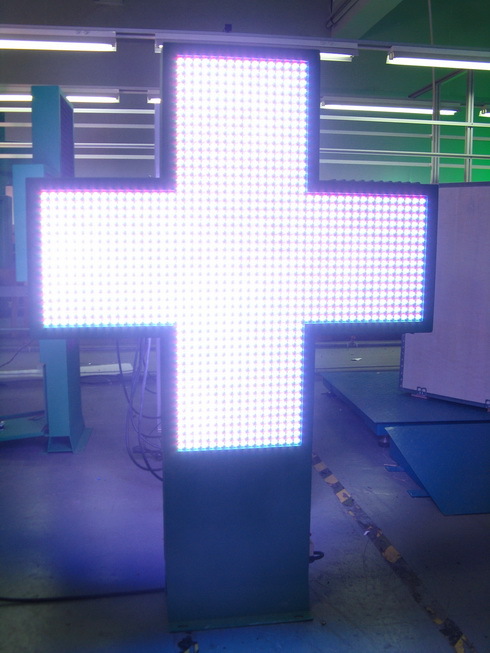 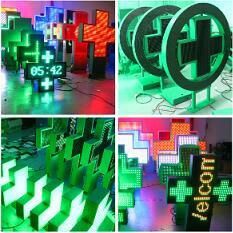 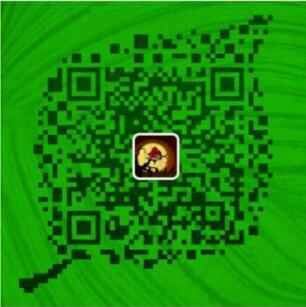 We have different size cross sign, it is depends on your needs.